When Glenn Martinez and his wife Liz opened their farm in Waimanalo over a decade ago, Glenn knew he would farm organically. 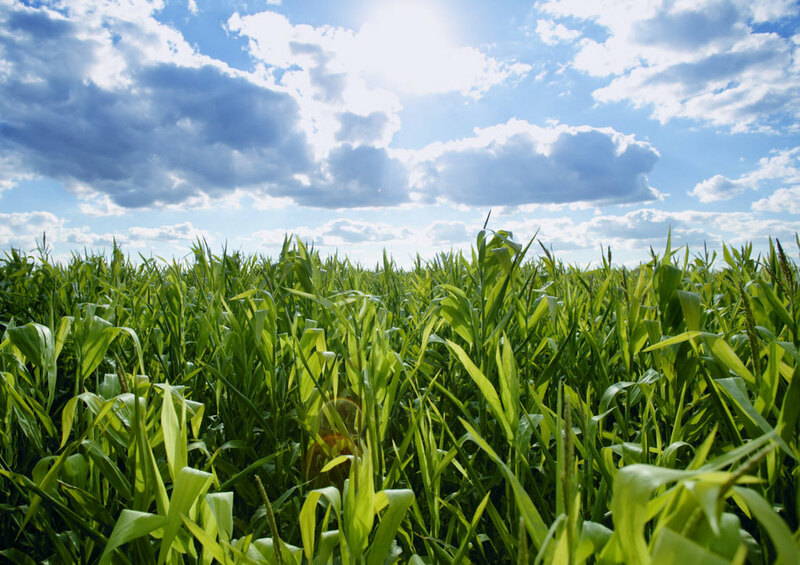 What he couldn't have fathomed is how his farm would evolve over that decade, seamlessly aligning with the principles of Permaculture. And not by luck, mind you. Glenn is an articulate, mechanically minded, forward-thinking famer and stands by his convictions of education and hard work. It s no accident Olomana Gardens is leading the charge in Hawaii for aquaponics, one of the smartest and most sustainable ways to farm organically. 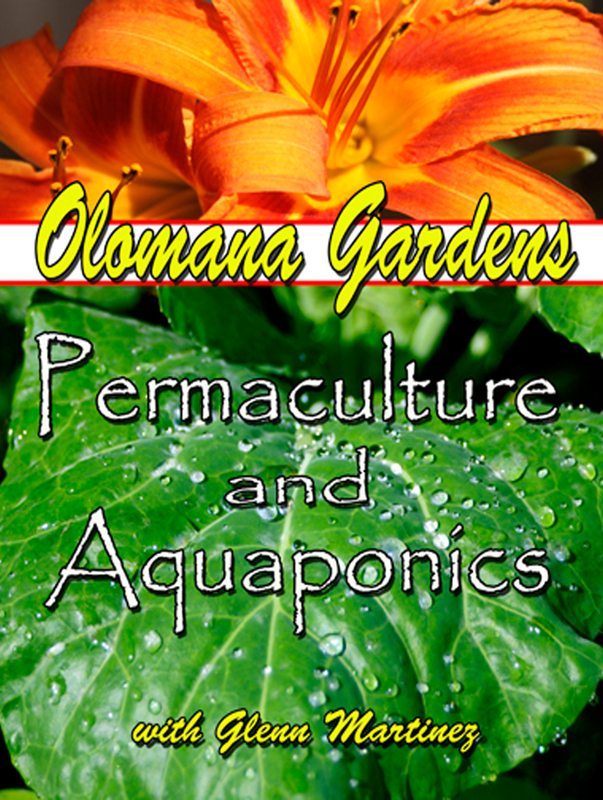 "Olomana Gardens Permaculture and Aquaponics is a DVD revealing the beauty and inner workings of Olomana Gardens, a permaculture farm meant to serve as a model of a modern, sustainable food growing system that can be applied to small-scale farms, as well as food production for residential lots. Showcasing integrated systems of animals, composting and vermicomposting, and aquaponics (a combination of aquaculture and hydroponics), Olomana Gardens is as much a beautiful tour of verdant green as it is a demonstration of practical means for future food production. A wonderful and educational viewing experience, extraordinarily timely in today's era of rising food and fuel prices, particularly recommended for public and school library DVD collections." The video is a great look at what was done with just a fresh water source, some sunshine, and lots of effort. 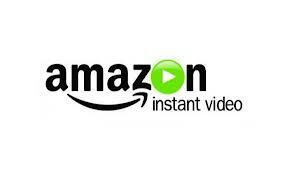 It's a great watch and will give you many many new ideas on what you can do in your home garden. Martinez takes the viewer on an exciting ride into the unknown, as he explores and develops permaculture ideas and theories. Vermiculture is used extensively throughout his farm and Martinez's love and passion for worms, will definitely stimulate your interest, and promote your own love of these truly amazing creatures. This DVD is nothing like what you have ever seen before and will excite and inspire you to think about your actions and their reactions. to make a production about worms really intesting. Your production is content-filled and the host is entertaining. Buy the DVD only $25.95! Environmental Directions radio series is the number one and longest running international environmental program of its kind. Inaugurated in 1977, these half-hour interview shows air weekly on public (NPR and APR), commercial, listener-sponsored, and American Indian stations in the United States and elsewhere. Currently the shows reach over seventeen states and provinces. The series received the "Best of the West" Special Merit Award from the Western Educational Society for Telecommunications. 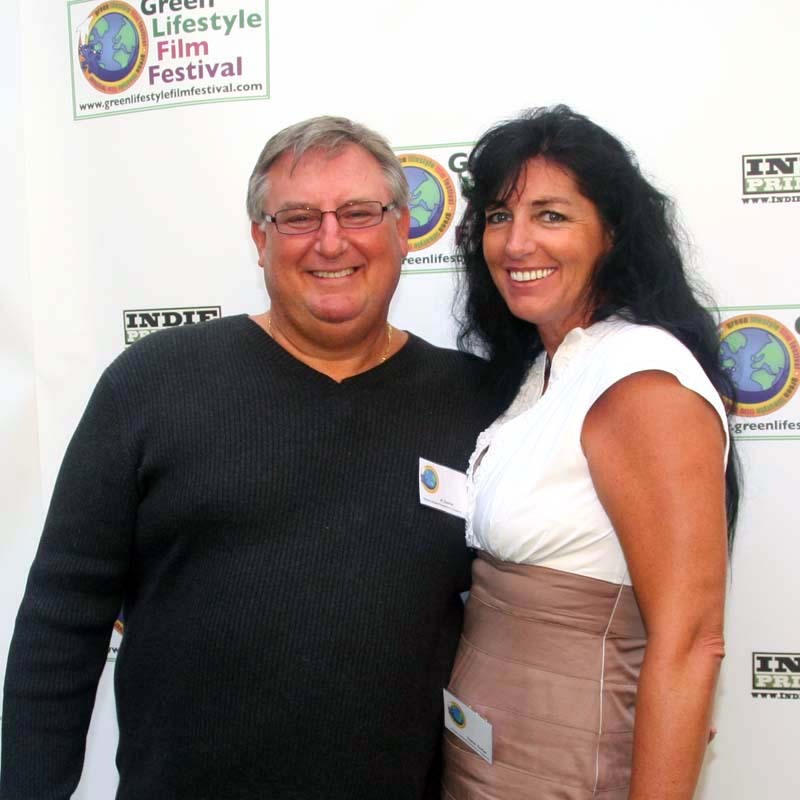 In this episode from The Green Lifestyle Film Festival host Nancy Pearlman interviews Albert Cloutier about his filmmaking.